Or the sharing of good company. It’s not a question of belief, but a direct personal experience. 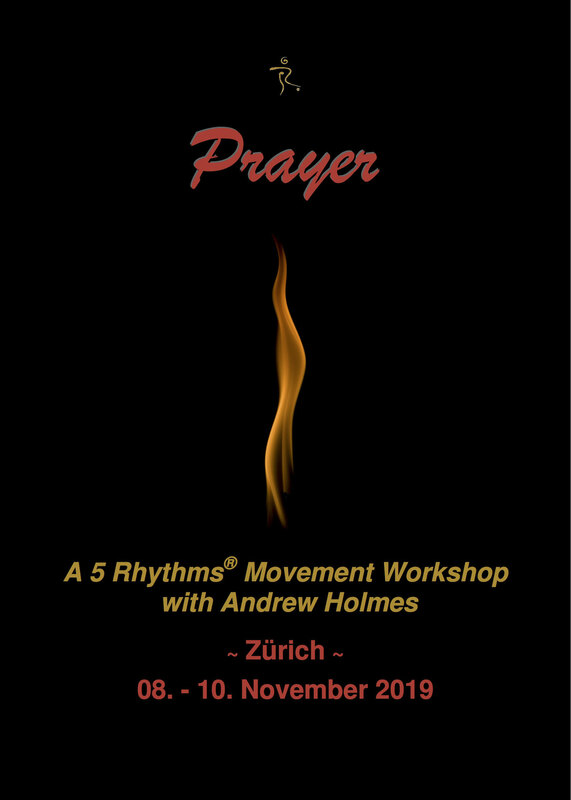 Andrew has been teaching the 5 Rhythms for twenty years, and is one of the most respected teachers in Europe.  He studied extensively with Gabrielle Roth, and runs workshops in many countries. 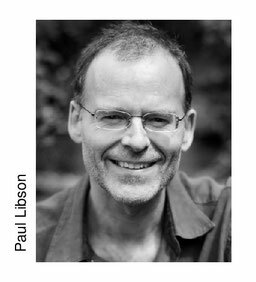 He worked as a theatre director for 20 years, and lives in England with his partner Sharon. Fr 08. 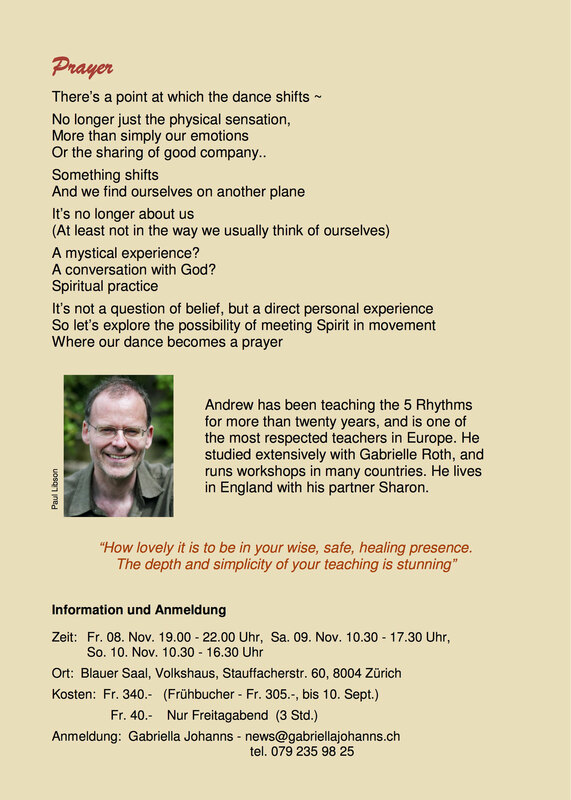 Nov. 2019: 19.00 - 22.00 Uhr, ~ Workshop beginn!